The design first appeared in a 1924 issue of "The Rudder". 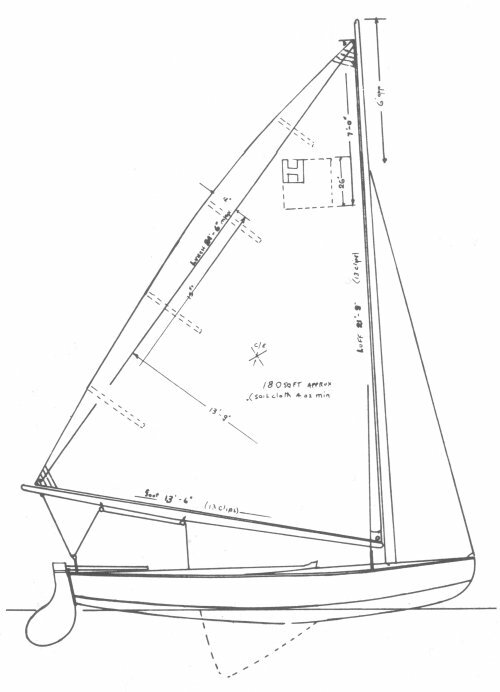 The first boats, (built by Mower) were purchased by the Winthrop YC (near Boston MA). Others were built by Mt. Desert Yacht Yard in the late 1940's. Fiberglass construction was adopted in the 1950's. A fleet at Wollaston YC was active for many years.